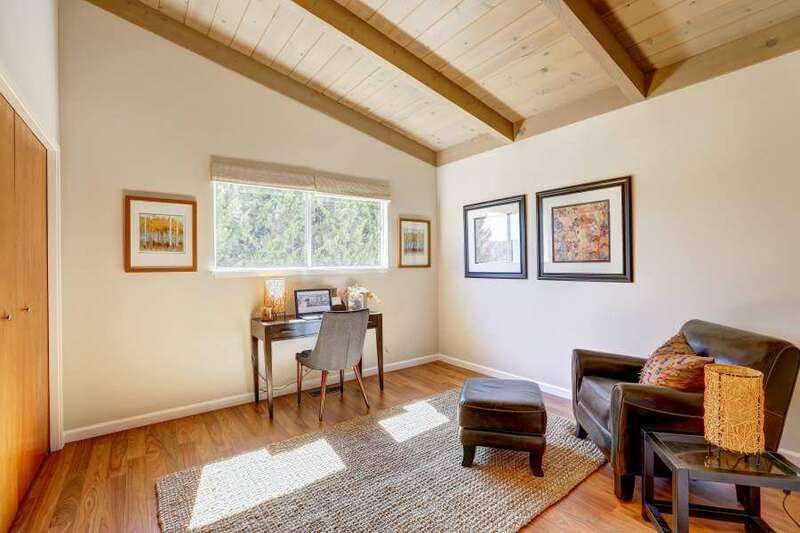 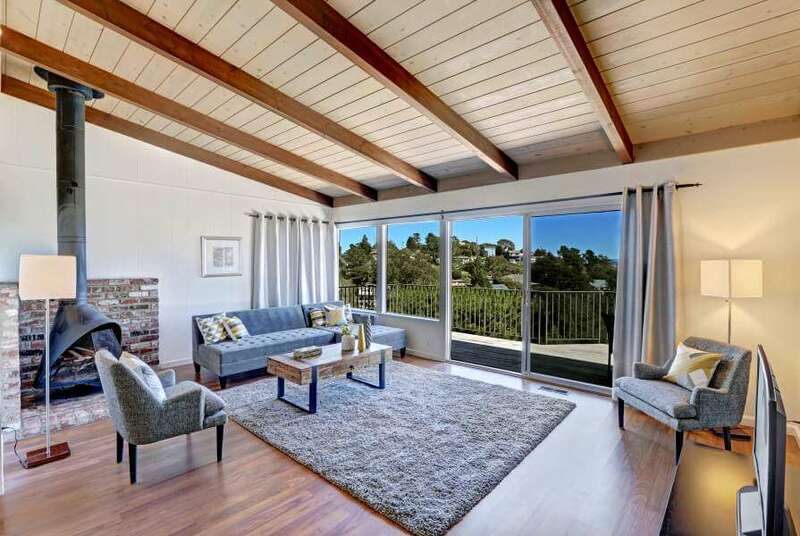 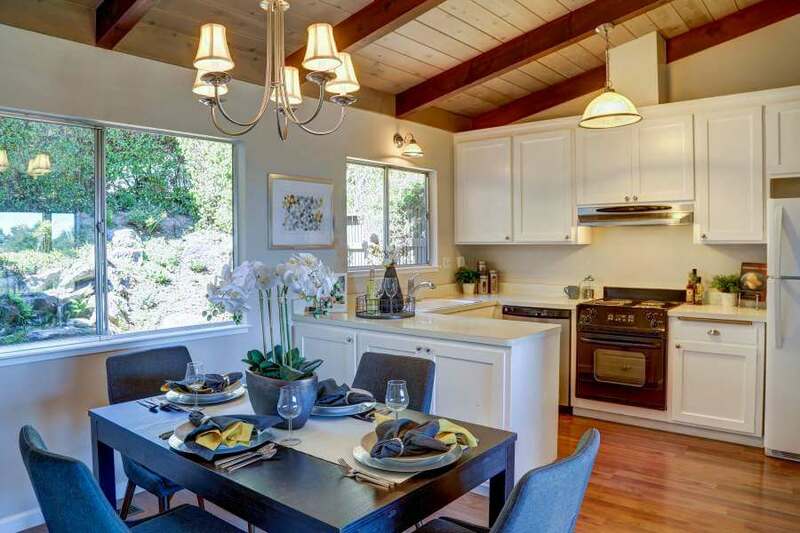 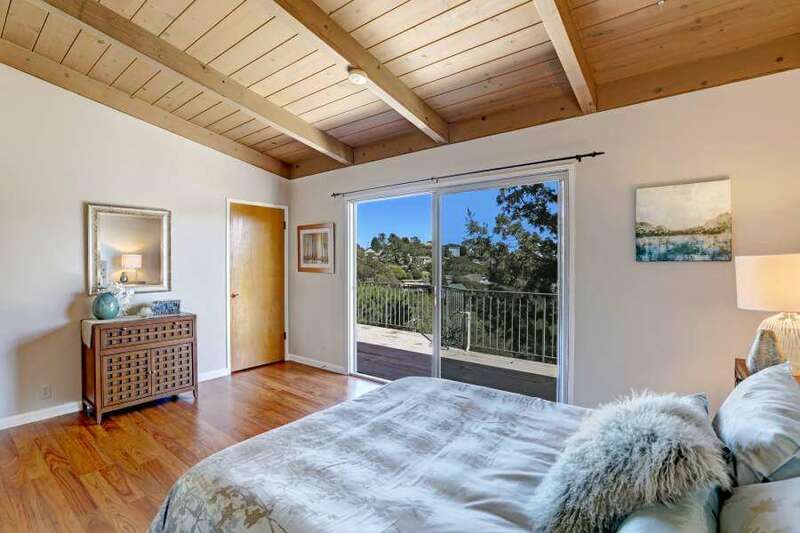 This wonderful opportunity Mill Valley home at 1202 El Cide Court has an open floor plan on the upper level with a kitchen, dining room, and living room, plus two generous bedrooms and a full bath. 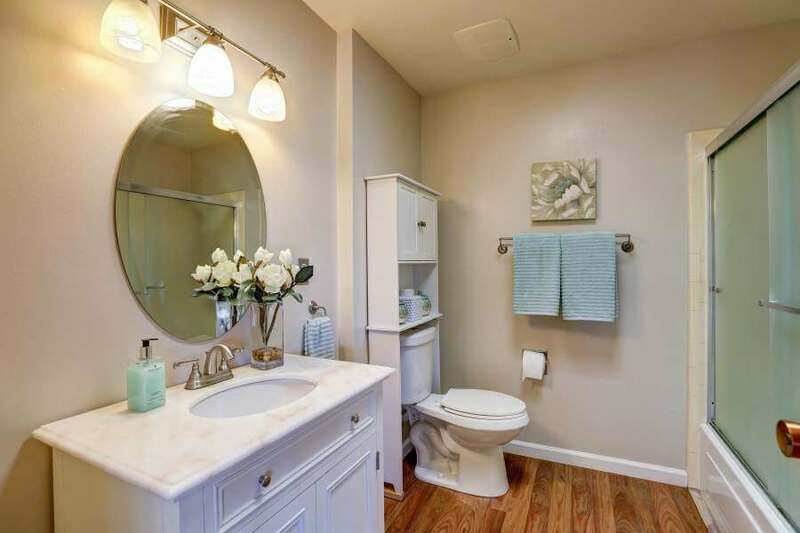 The lower level has two bedrooms and two full baths. 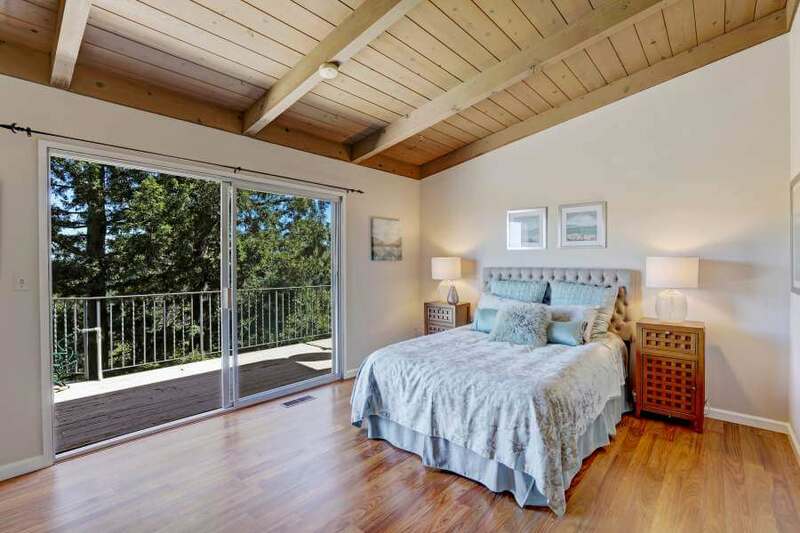 Large decks on each level provide views across the valley. 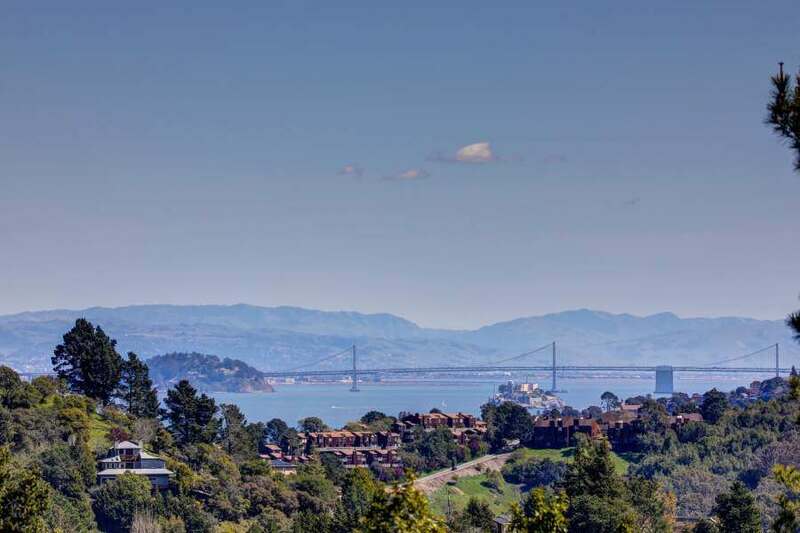 The Tamaplais Valley neighborhood gives you easy access to down town Mill Valley (2.6 miles to the Town Square), coastal towns (4 miles to Muir Beach), Mount Tamalpais and the Golden Gate Recreational Area (2.6 miles to Muir Woods), and San Francisco (2.3 miles to Highway 101). 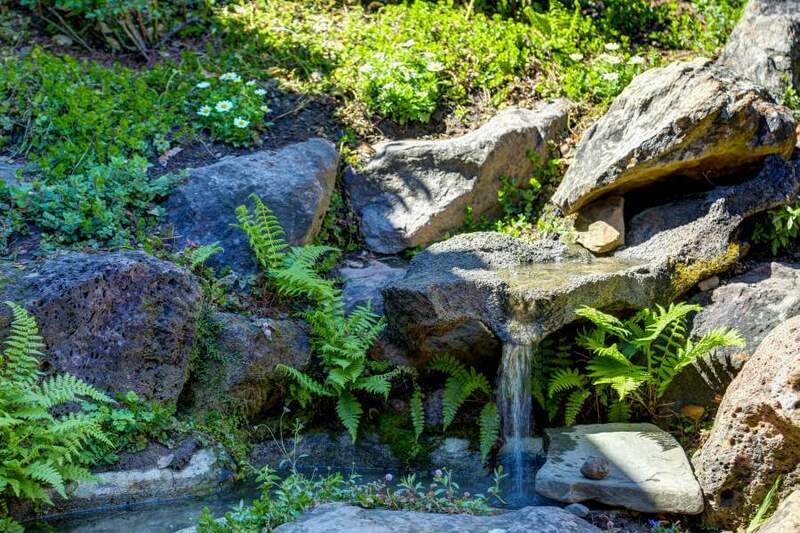 To learn more about living in Mill Valley, see our Mill Valley page .